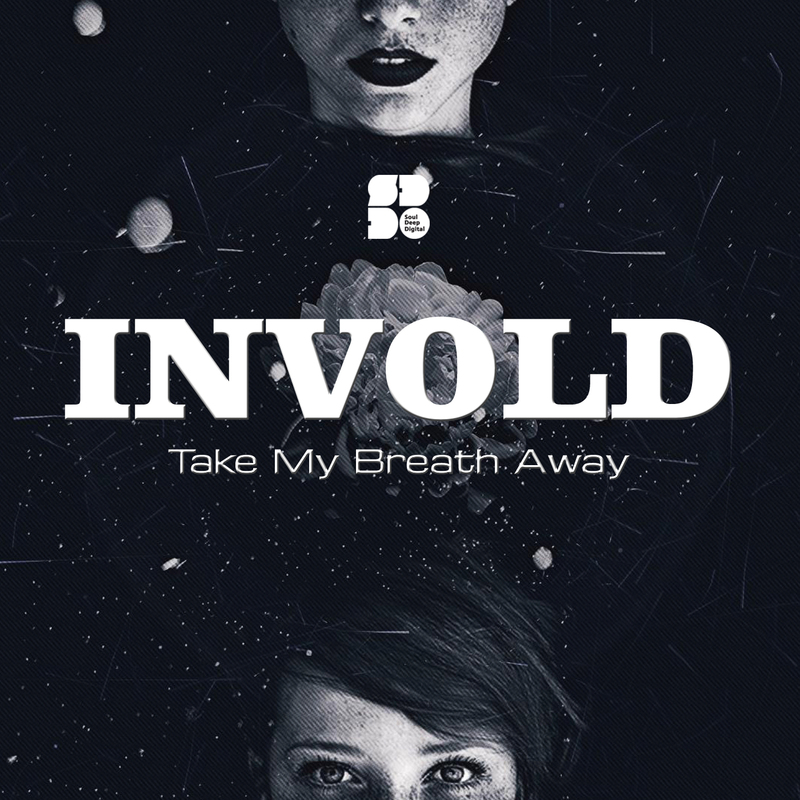 Invold returns to Soul Deep with his new Take My Breath Away EP. The title track, “Take My Breath Away”, is a soothing, emotional, Liquid D&B roller, that evokes emotions while supplying a deep groove to move to. The gorgeous vocals are complimented by an edgy sub, popping drums, and rich chord stabs. The second track, “If You’re Feeling”, brings a similar vibe with it’s heartfelt piano chord stabs, filtered vocals, punchy drums, deep sub bassline, and arpegiated synth sounds. Smooth Liquid vibes! !